Good Monday morning lovelies! Let's start the week off right with a little Pinterest inspiration! How delicious does this Cherry Beergarita from Carolina Charm look?! I'm super excited for summer to be here --especially since I turn 21 this August! I can't wait to try some fun summer cocktail recipes, like this one. I'm really loving all the vintage blue and white chinoiserie jars and vases I keep seeing lately. There's something so beautiful about an unconventional item being used as a vase. 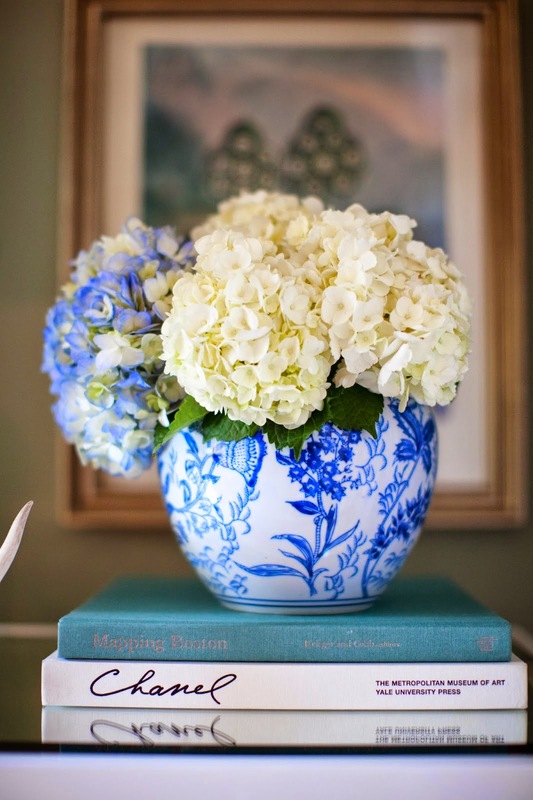 I particularly love the small, round ginger jars stuffed full of big fluffy blooms like peonies or hydrangeas (my favorites!). Because everyone needs a daily dose of adorable, right?! This should cheer your Monday right up! 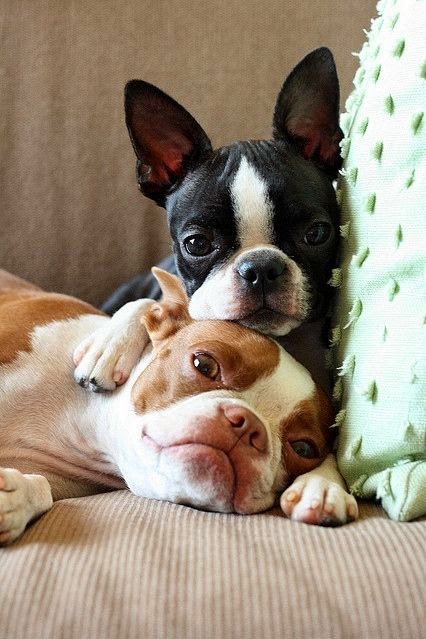 We love our Bostie, Winston and someday might want to get another. /i've always loved the red coat on them. So stinkin' cute! My family and I are getting a good dose of this these days. 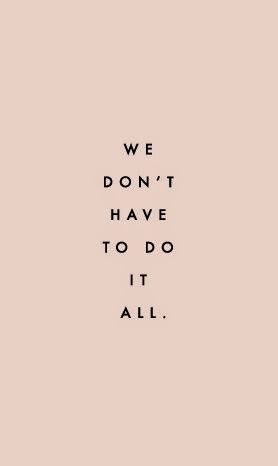 Money is tight (to put it mildly) on top of all our car troubles and it's been a big reminder that we don't have to do it all or have it all. Though I think I struggle with this a little more than my husband, we are both learning to be very thankful for what we do have and are trying not to take each other for granted. Hard times always seem to bring with a renewed strength in our faith as well, and with my baptism coming up next week, maybe that's just what we all need. You can follow all of my Pinterest boards by clicking the image below! I can totally relate to the car troubles thing - I just quit work, and our car has broken down three times in the last month! I log your attitude about being thankful through everything. Oh no! Hopefully your car will cause less heartache for you soon! It's so hard to be thankful for trials like this but I've usually found that, when something bad happens, God has something even better ahead or is simply steering us in a new direction! Love the new everything on here!